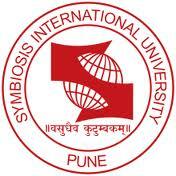 Just like its neighboring city Mumbai, Pune too is host to some of the reputed colleges offering commerce courses. These colleges are recognized for their high standards of academic excellence coupled with happening college life. Here find the top Commerce Colleges in Pune 2019 with all the information you need right from admission to placement. The Symbiosis College of Arts & Commerce was born in 1983, and is one of the many branches of the ever growing Symbiosis Society. 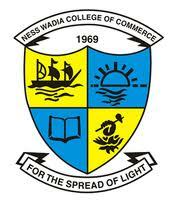 The Brihan Maharashtra College of Commerce is a pioneering, premier Commerce College in Maharashtra established in the year 1943 by the Deccan Education Society.